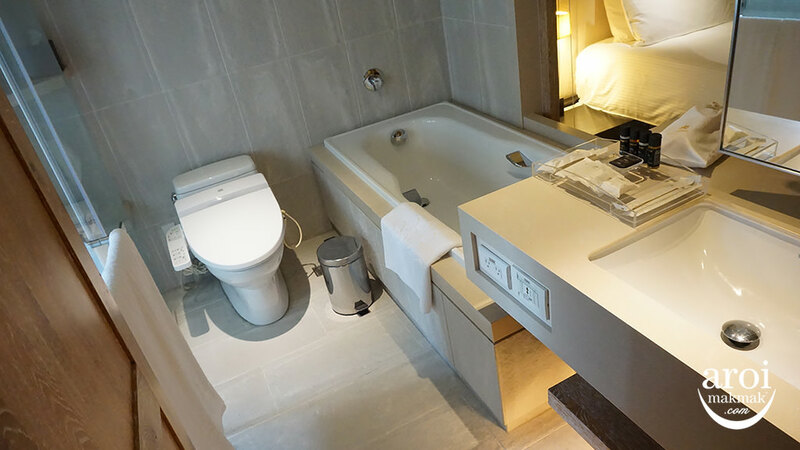 Home/Taipei/Stay/6 Affordable Accommodations in Taipei, suitable for any budget! 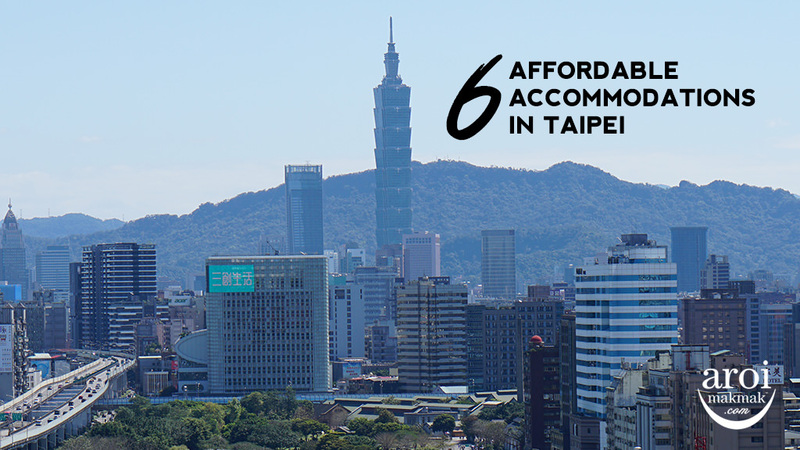 6 Affordable Accommodations in Taipei, suitable for any budget! 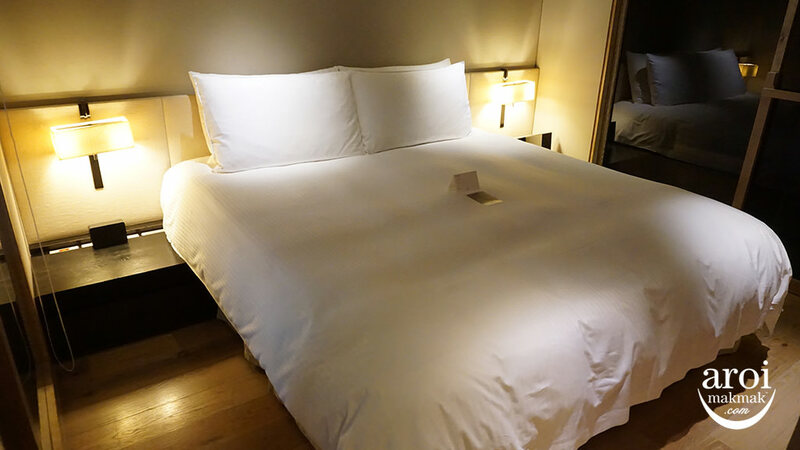 There are so many hotels in Taipei but as all of us know, it’s always hard to choose a hotel which we like because of many factors, such as the budget and location. We always have this question of “Where To Stay?!”. Since our team have been to Taipei a few times, we decided to compile some recommendations to suit your various budget needs! 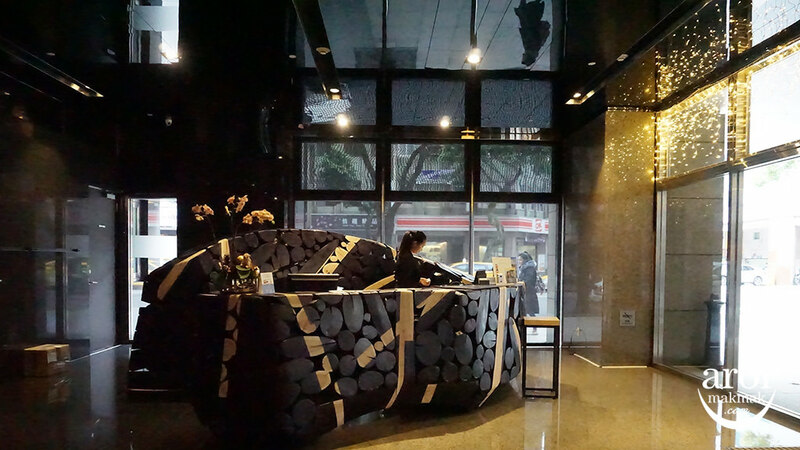 Hotel Quote is a boutique hotel that opened in 2010 by Gloria Group Taiwan. 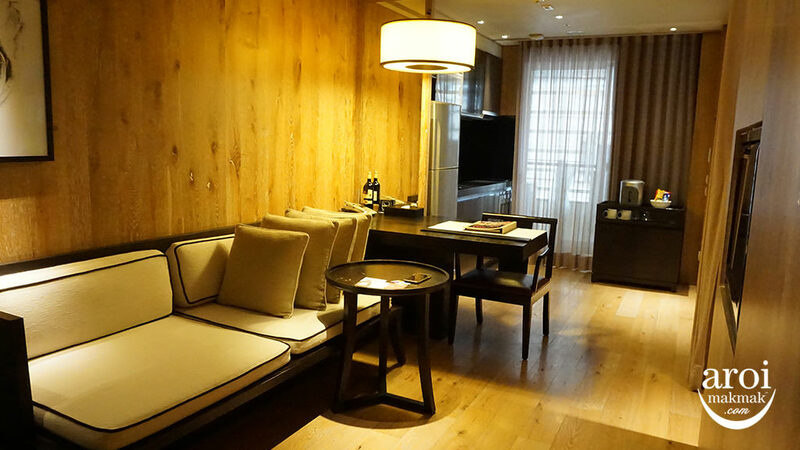 With a total of 70 rooms, it was the first boutique hotel in this business district of Nanjing Fuxing and brought a breath of fresh air in the area. The first impression was that it was dark but later found out it was deliberate to give the guest a sense of privacy. The hotel was very well designed with lines and colours. I was told by staff that it was designed by a top designer (known as Chen Lao Shi) and part of the hotel was even used in movies! Here’s the room we stayed in (U Room) and it was spacious and comfortable! 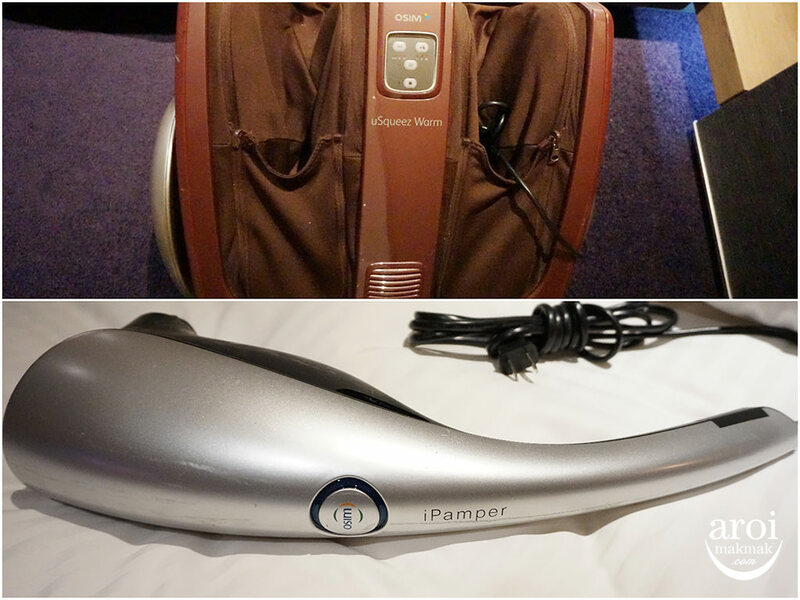 Did I also mention you can rent massage machines for free?!? It was God sent because I walked so much that my feet were aching! They’ve got one machine for legs and one for the shoulder. It was damn good because my shoulder was aching from carrying my bag and camera the whole day! 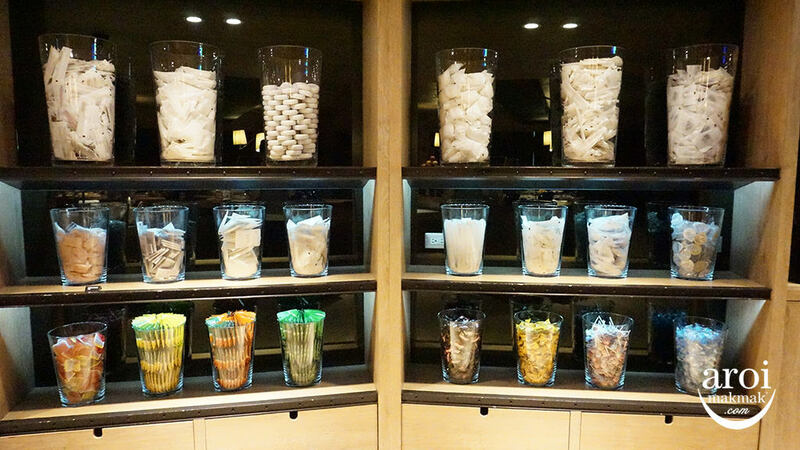 Hotel Quote provides a 24-hour lounge and its filled with snacks and drinks that you can take for free! 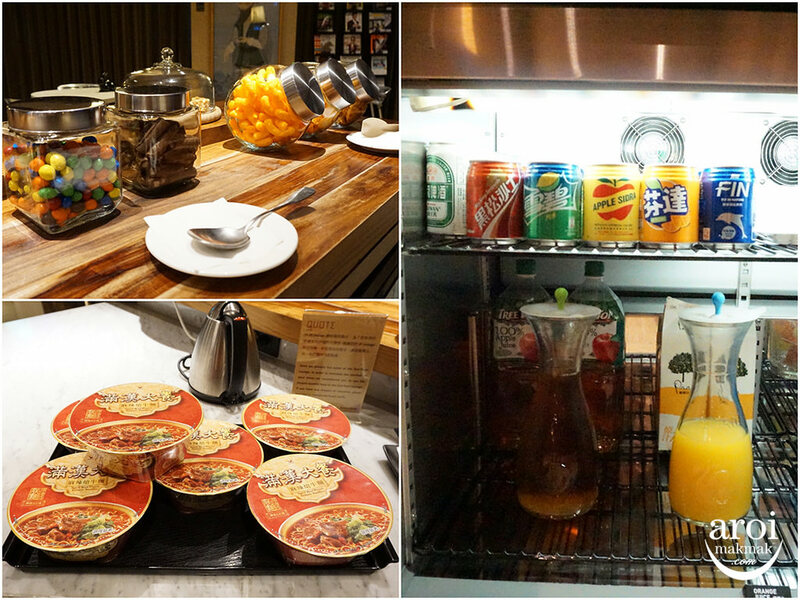 Take your pick between instant noodles, sweets and biscuits, coffee/tea or even beer! You can also find a corner filled with all the necessities! Think cotton pad, Sewing kit, bath salts, dental floss, etc, etc. Great if you’re in Taipei at the last leg of your trip. All of their vegetables are grown at their own farm in Taiwan so it’s really fresh! I (as a non-vegetable lover) enjoyed eating them so that’s a really good sign. Honestly, I was quite impressed with the standard of food. Their scrambled egg was perfect! It was so well cooked – super creamy and not overcooked! The pasta was tasty and sausage was delicious! I’ve been to hotels that serve dry and tasteless sausages but these were really nice! 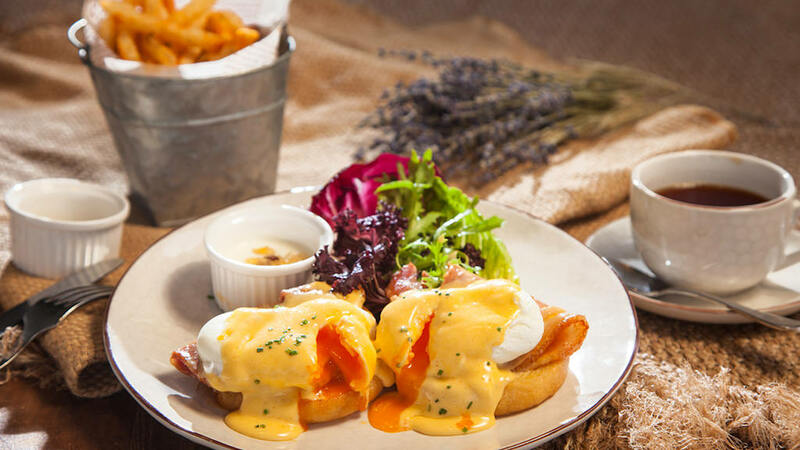 Every Saturday and Sunday (11am to 2pm), 333 also has a brunch menu that’s widely popular even among the locals! 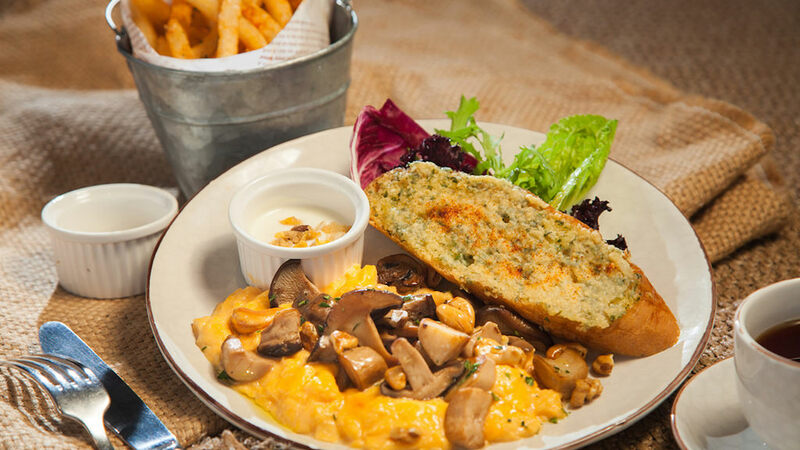 From 280NTD, you not only get one brunch dish, you even get unlimited access to the fresh salad bar and french fries! If only we have such great deals in Singapore! Just 5 mins (350m) walk from Nanjing Fuxing Station and you’re there! There’s a popular Mala Hotpot and bar nearby if you’re a fan. 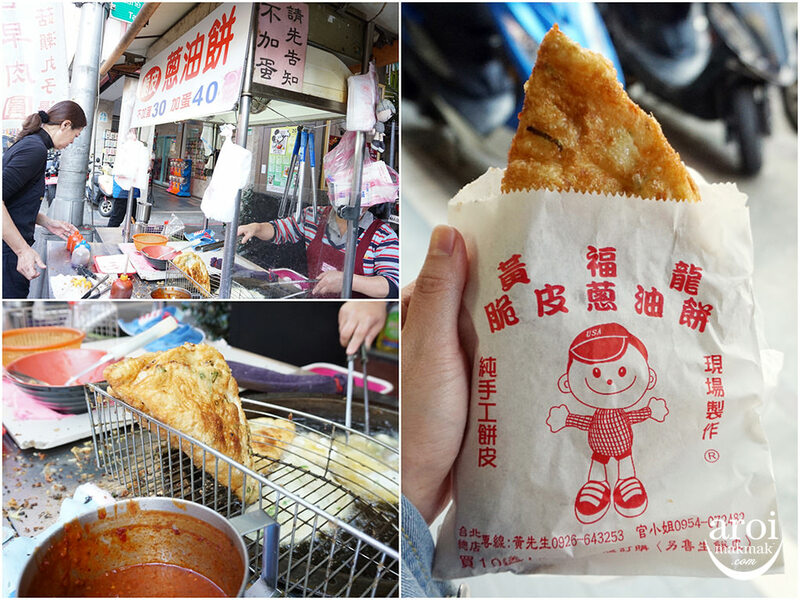 Liaoning Street Night Market is also only about 10mins away from the hotel for night market lovers! Gloria Prince Hotel is a classic hotel with 46 years of history! Despite the long history, Gloria Prince has actually never had any structural damages even with the numerous earthquakes that happened throughout the years. The owner of the building was in the steel and iron business so this used to be their factory, thus it was built with the best material so its very firm! It has a very nice classic, antique feel to it. 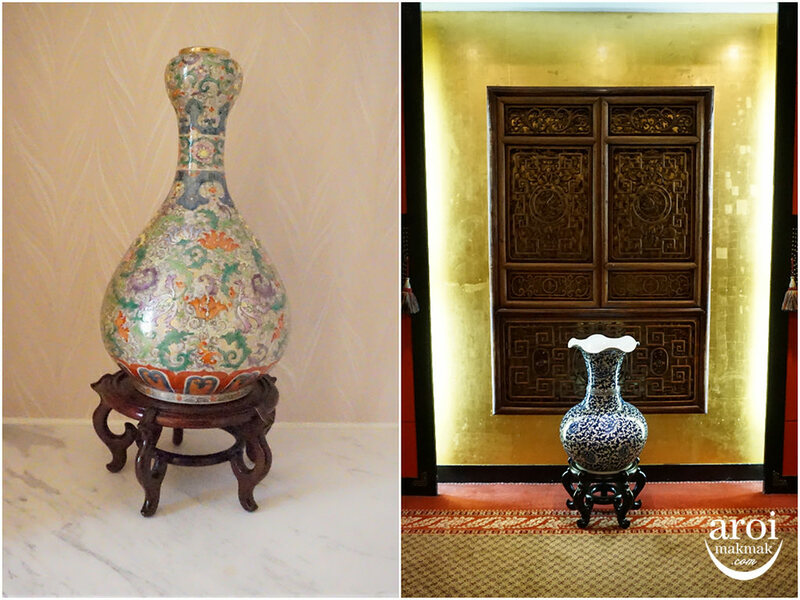 One of the reason is that every level has a piece of antique piece near the lift and the lady boss of the hotel even has her own antique collection in some rooms! Even before I checked in, I already noticed the sign of their restaurant – L’Idiot. It’s run by the boss’s youngest son, who is a chef and even worked in Michelin Star restaurant before! Interior was great and they also believe in eating fresh, their slogan is ‘farm to table’. 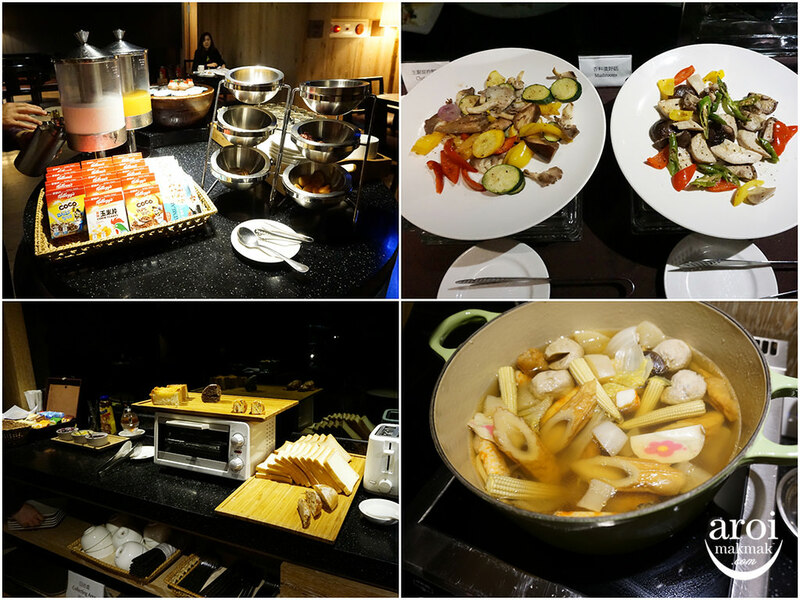 All their vegetables and spices are grown by themselves and brought to the hotel! Breakfast has a great selection too! They have the standard western food to Taiwanese local breakfast (Porridge, carrot cake and soy milk) and even Japanese soup etc! Quality was good too and I enjoyed it thoroughly! Gloria Prince has a gym that is very well maintained. The machines all look new! Also comes with shower cubicles and sauna for guests to enjoy. 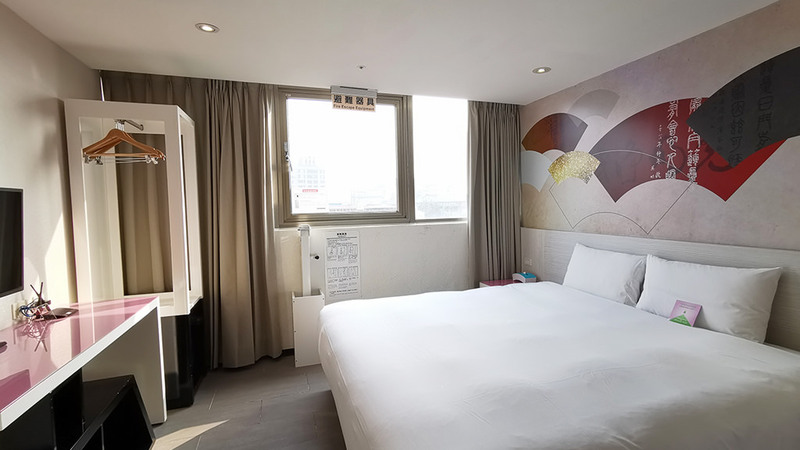 Along the red line, Gloria Prince Hotel is just 2 stops away from Taipei Main Station and it’s a 6 mins (400m) walk from the station. 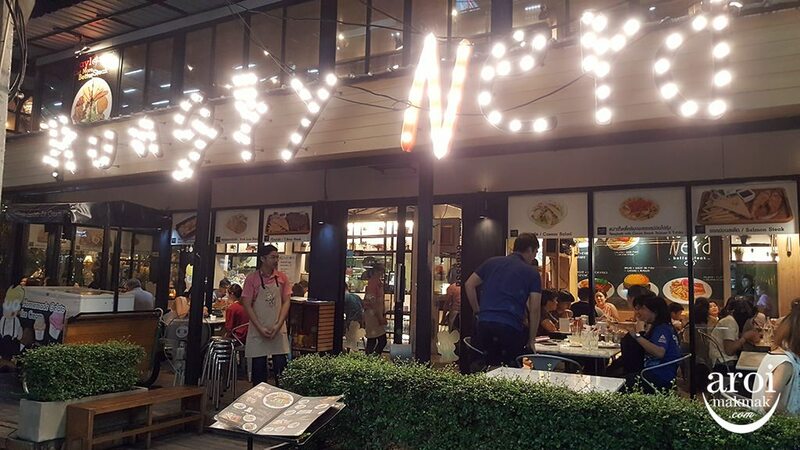 One of the best parts of this place is there are tons of things to eat in the vicinity even till late night! 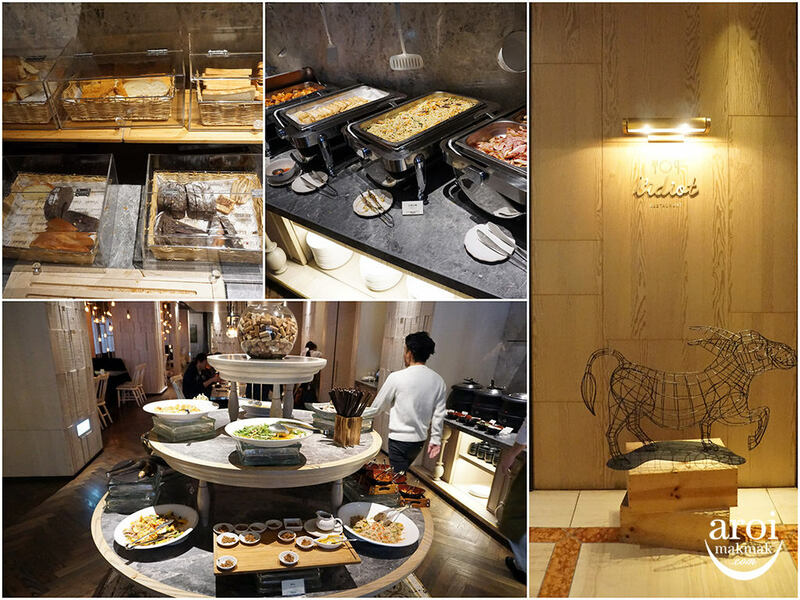 Every corner around the hotel is eateries so you don’t have to be afraid of being hungry at night! This area is also known to be a “Japan town” so it has lots of Japanese restaurants around if you’ll like to take a break from all the Taiwanese food (but why would you, really?). Gloria Residence started out as a service apartment 7 years ago. 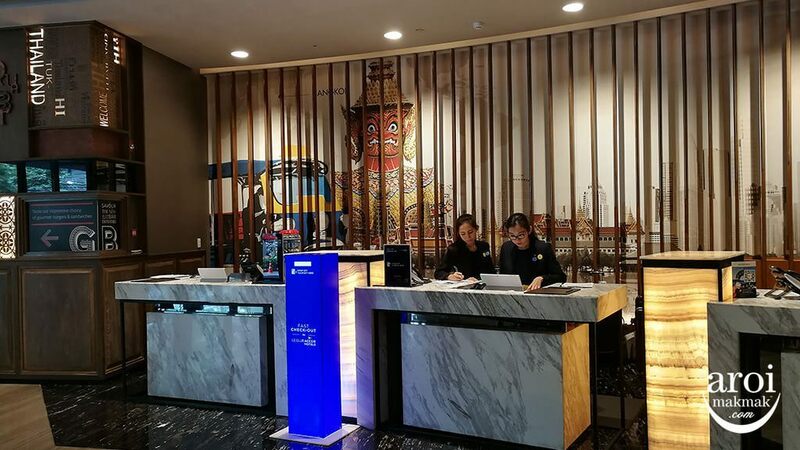 However, due to popular demand for short-term stays, they decided to dedicate part of the space for travellers who only wanted to stay a few days. If you’re travelling with young children, this would be perfect for you! 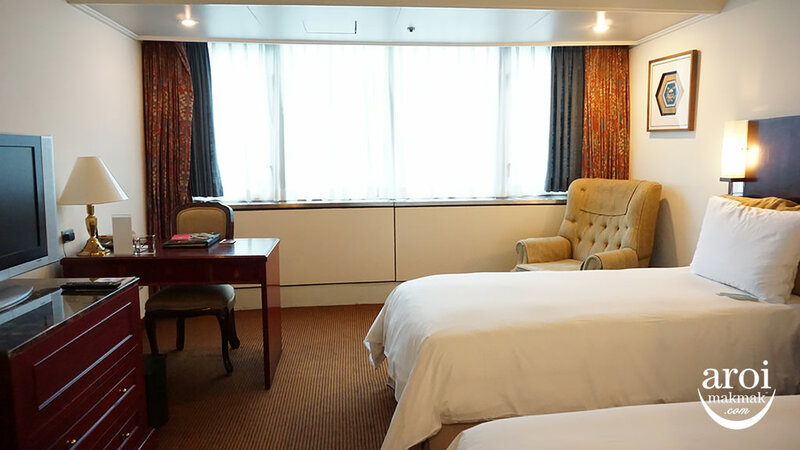 Rooms are very spacious, clean and well designed! It’s honestly my favourite among all the hotels mentioned here. Love that its glass so you can soak in the bathtub and watch TV at the same time! The TV can be turned 360 degress so you can watch both in the living room or in the room! 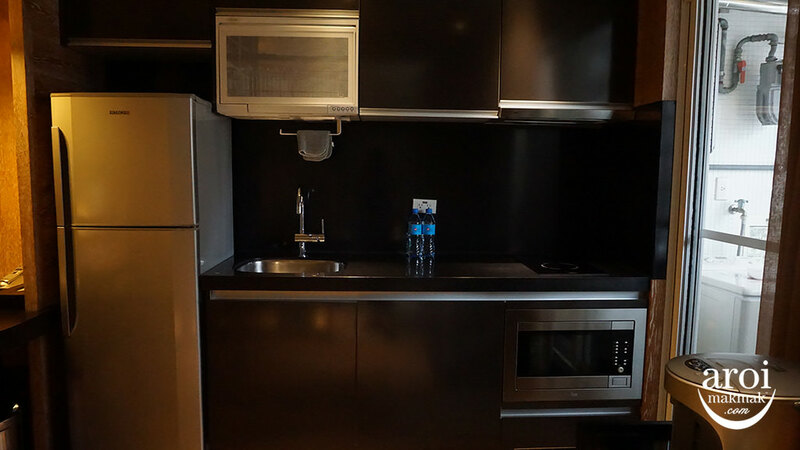 Designed as a service apartment, this means that all rooms come with stove, oven and microwave, I was told a lot of families choose to travel here so they can prepare food in the morning for their children before heading out for the day! There is also washing machine on the balcony which would be good for you if you’ve been travelling for a few days and need your clothes washed. 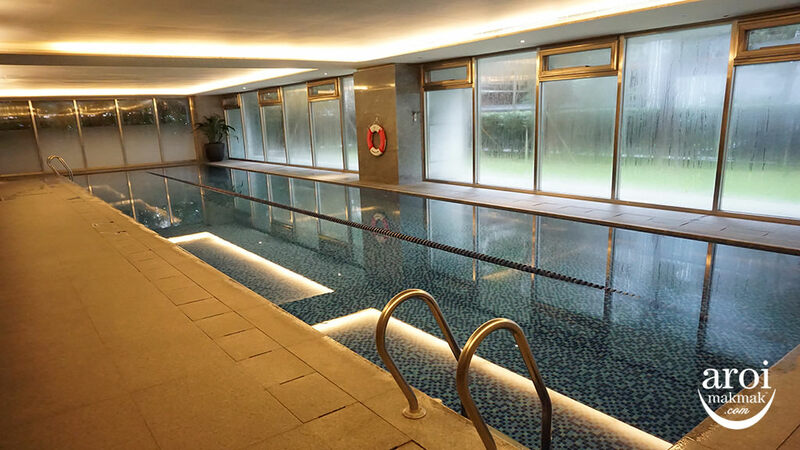 They have an indoor heated swimming pool to use. The pool has a lifeguard too so don’t have to afraid of accidents. 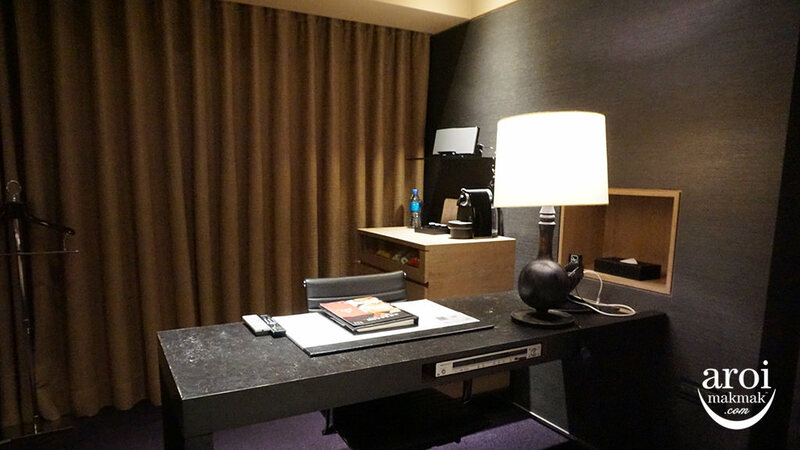 Similar to Hotel Quote, it also has 24-hour access lounge with complimentary snacks and beverage for guest to enjoy. 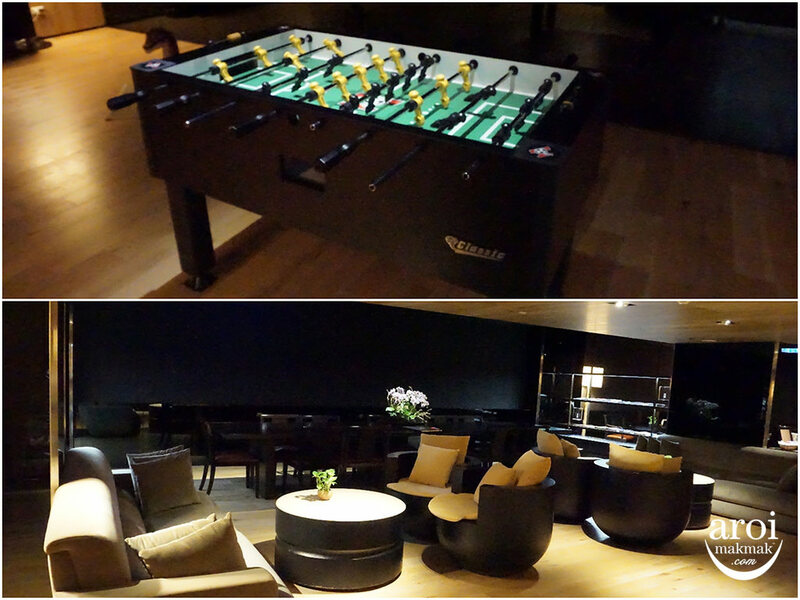 There is also foosball, computers, newspaper, etc, to meet different guest’s needs! 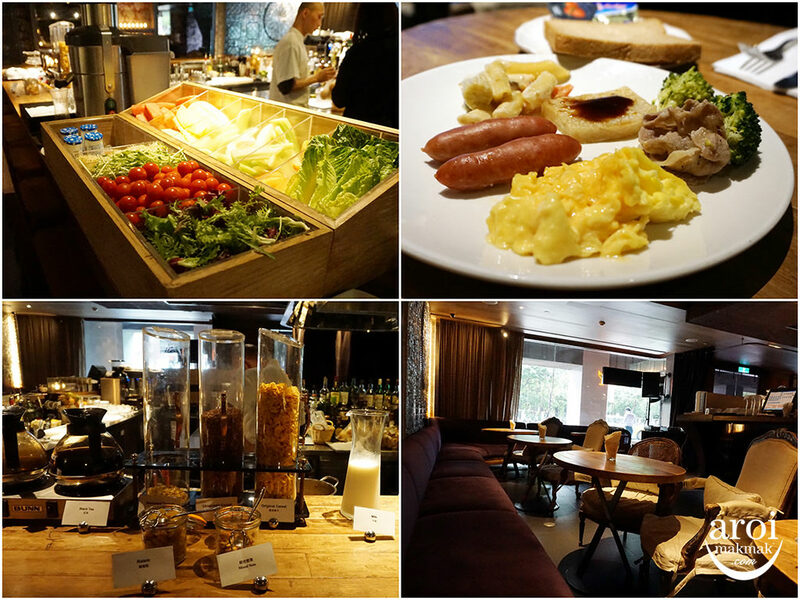 Breakfast is served at the lounge. They have a great selection of food- including yoghurt and cereal for the children. You probably think this is just another salad bar- well, it’s not. There actually is a juicer on its right for you to juice it if you’d like to! 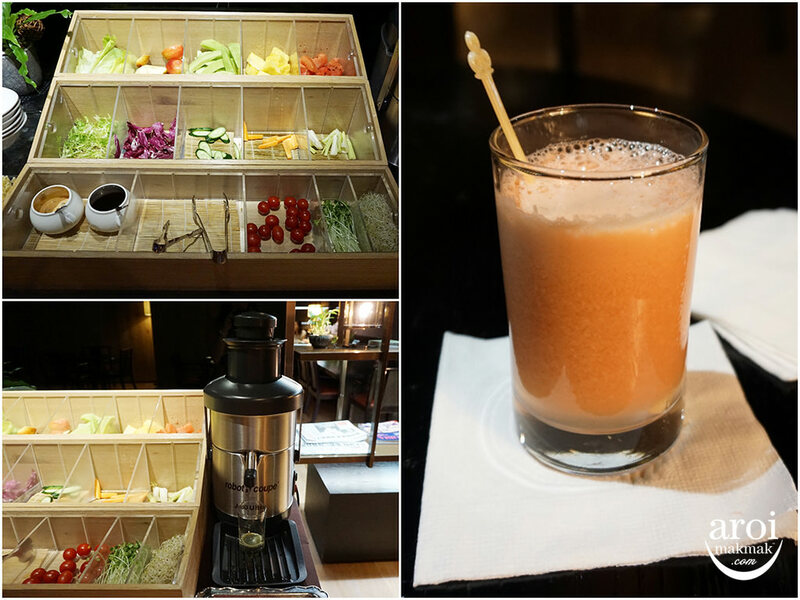 Besides vegetables, there are also other fruits offered not in the pic (kiwi, banana, apple, watermelon, etc) if you prefer fruit juice. I had apple and watermelon and it was delicious! So fresh and sweet! I had half and brought the other half for my boyfriend to try because he woke up too late for breakfast. Actually, it was the hotel staff who made it for me! He came over to let me know that they’re closing soon and told me to take some more if I wanted any, he then asked if I wanted any juice. I told him I’ll get it after I finish my food but he told me to sit and finish while he made it for me! I also saw him interacting with other guest and he was really friendly! ☺ There was a little boy who was running around the foosball table and he went over to put his hand on the edge of the table so he wouldn’t hurt himself! It’s the little things in these services that counts! 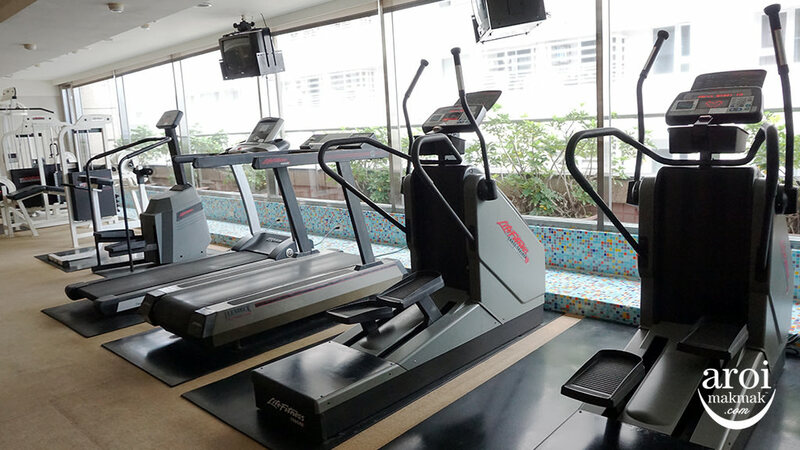 Gloria Residence is just 2 stops away from Taipei Main Station and it’s an 8 mins (600m) walk from the station. It’s literally one street away from its big brother- Gloria Prince Hotel. Plenty of food choices around the area you’ll be so spoiled for choice! 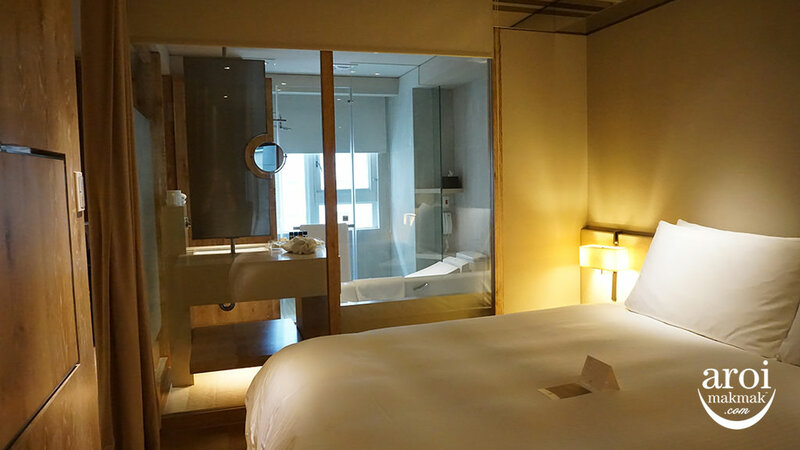 Oxygen is a simple hotel located near Taipei Main Station, occupying only one level of a building. From the exit, it’s only a 1 min walk to reach the hotel. 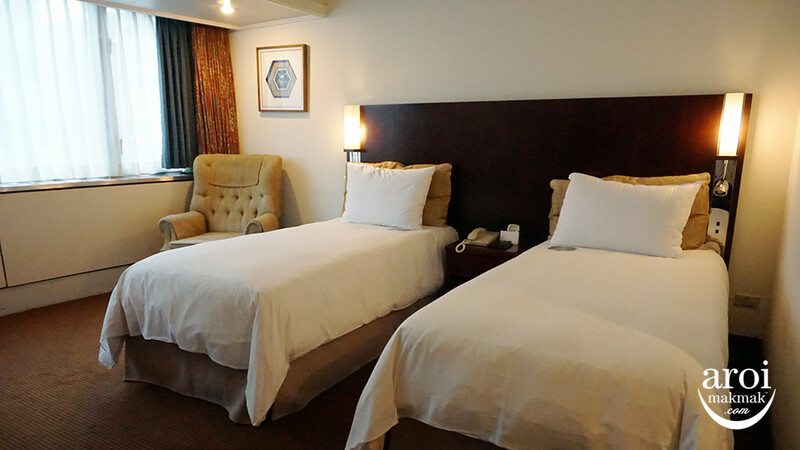 Being a no-frills hotel, it has simple and basic facilities but is clean and comfortable. 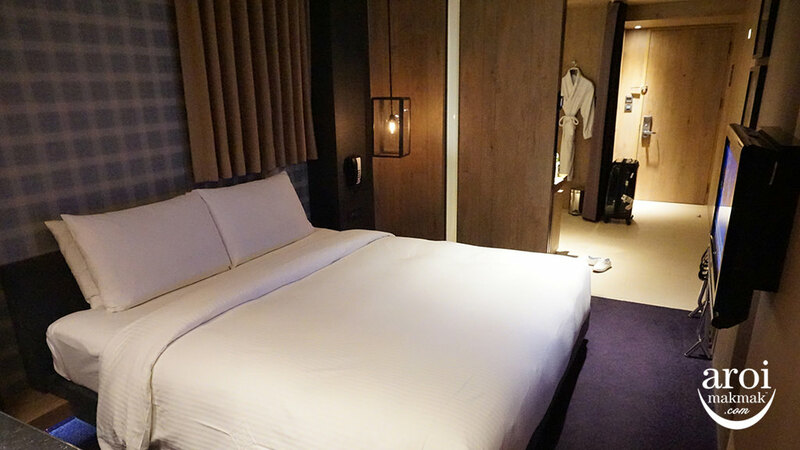 If you’re one of those who doesn’t need a luxury stay but still needs it to be decent, this is a great choice! The only downside is that their breakfast is not in the same place. Upon checking in, you’ll be given a slip of paper with directions to a nearby restaurant that provides breakfast. We were leaving Taipei the next day so we didn’t bother with the breakfast. Other than that, I think its good! 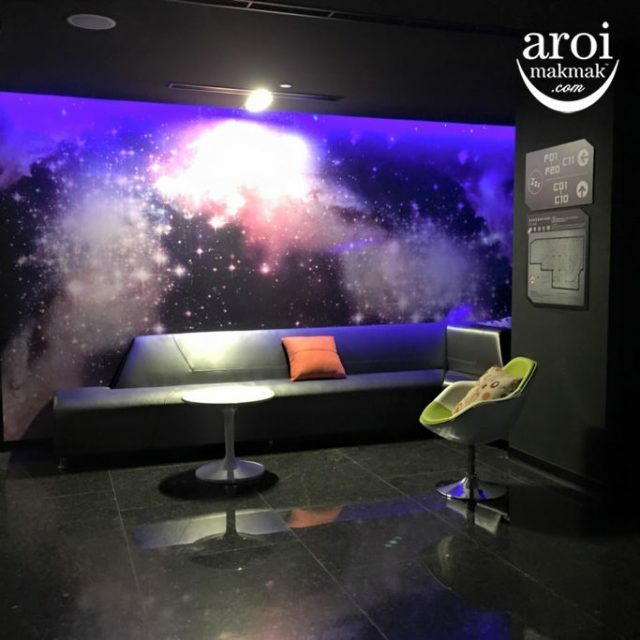 Near to the main station, great if you are taking the train to other cities or to get to the airport. 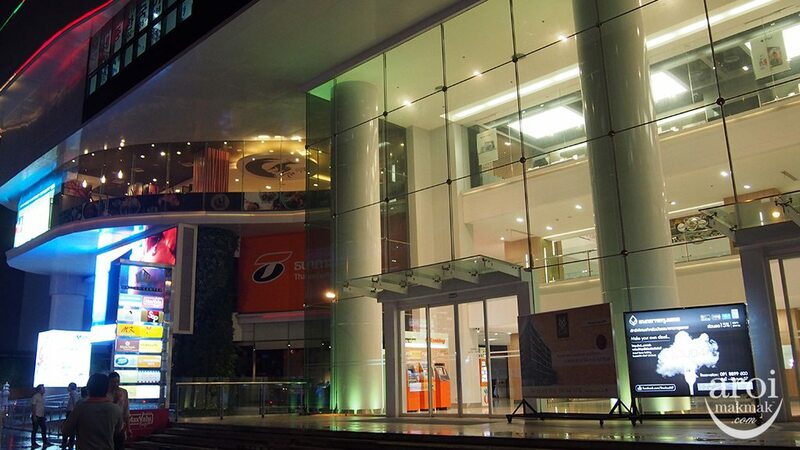 Nearby shopping malls are also all within walking distance. 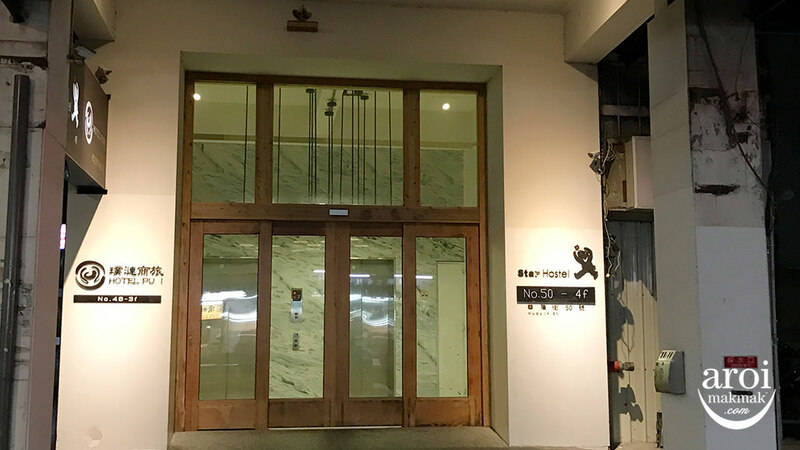 If you’ve done your research on Taipei Hostel, then Star Hostel would have definitely appeared in your searches. 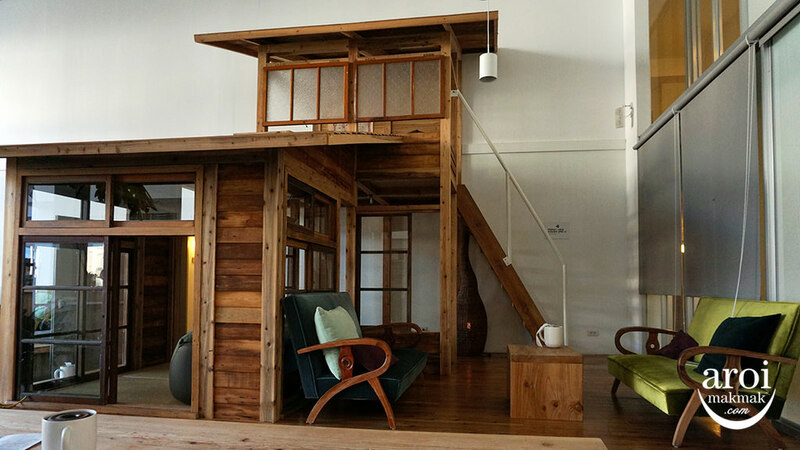 One of the most highly recommended hostel and no doubt one of the best in Taipei! 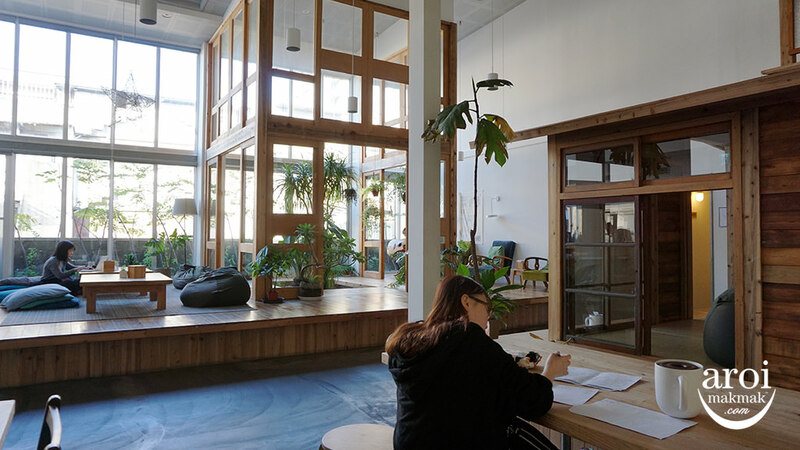 The hostel is well designed and cosy. I especially love the common area to just hang out after a full day out. There are also drinks and beverage available for purchase without having to leave the building- and at a reasonable price too! 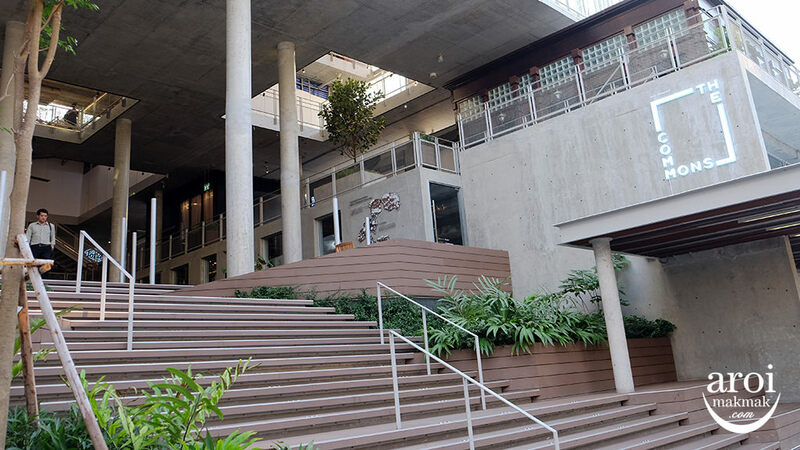 Star hostel occupies 2 stories in the building, if you have problems with climbing stairs, you might want to request for the lower level as the upper level is not accessible by lift. I stayed in the dorm but they also have private rooms! Dorm’s door and locker are all unlocked by assigned key card so it’s quite safe. 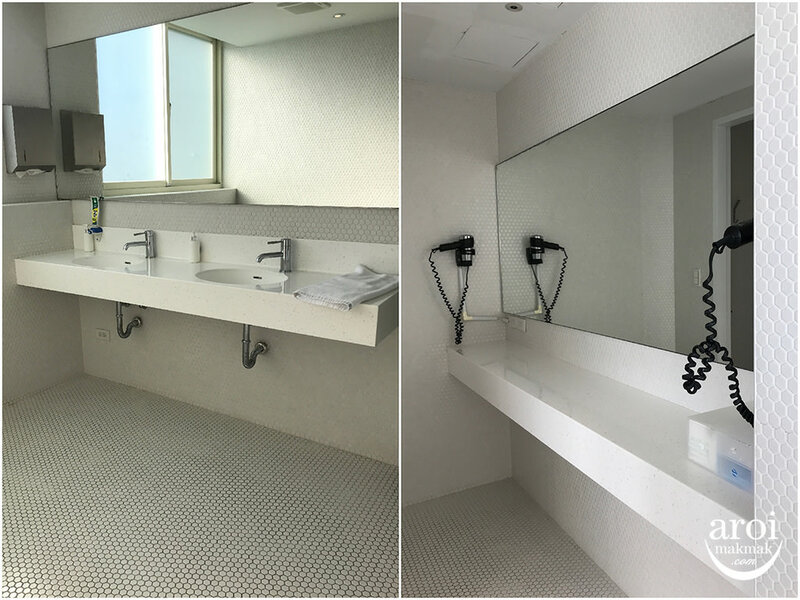 Toilets are very clean too! I had no issues with that place at all, it’s actually also very photogenic. I know of friends who stayed in the private rooms and they have no issues with it too and even recommended it to me before they know I booked the same place! 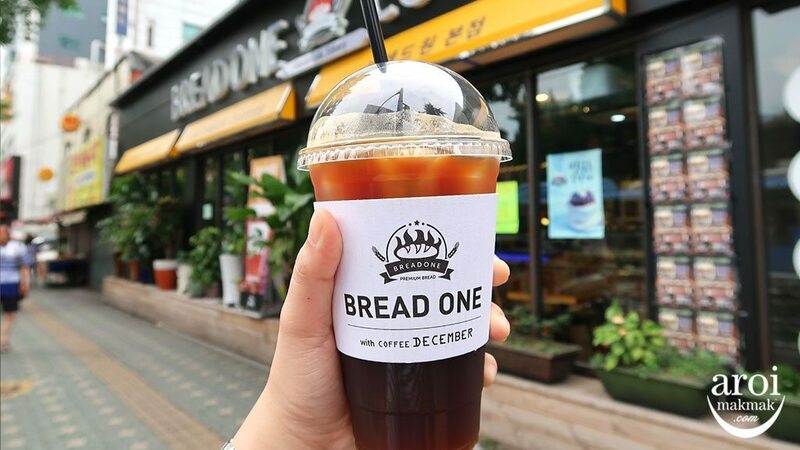 If you’re staying there, there’s a famous Crispy Donut which is delicious! There were only about 10-12 people in front of me but the queue took about 30mins. Tried the original and Cheese one and it was delicious! Its Crispy on the outside and really fluffy on the inside! I personally prefer the cheese one, it was a good mix of sugary sweetness on the outside and savoury cheese goodness on the inside. The best part is that its only 25NTD/pcs! 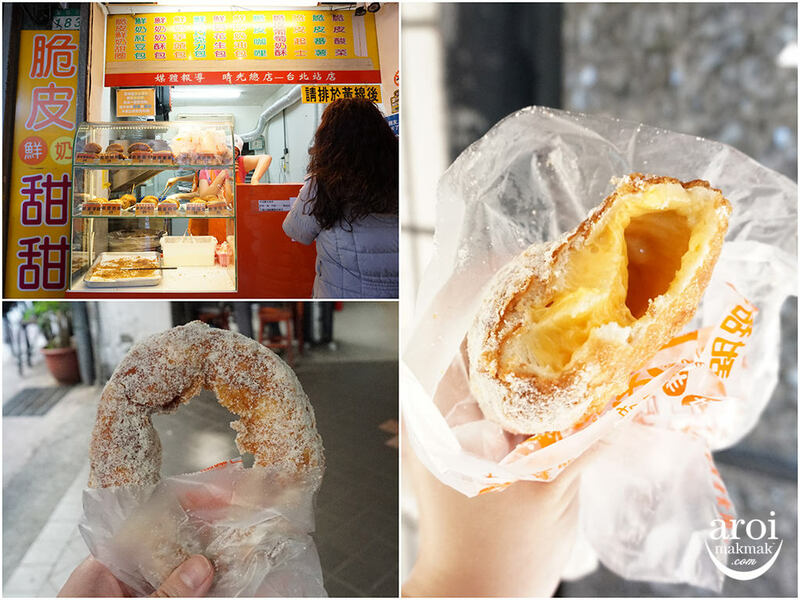 I also had the BEST Cong You Bing at a push cart just around the corner of the doughnut stall. What a hidden gem! Unlike the normal Cong You Bing that has a texture more like Prata, this one is crispy and was really delicious! Went with no expectations as its just a normal cart tucked in a corner. So so glad I tried it though! Don’t miss it if you’re in the area! If you know anywhere else that sells these type of Cong You Bing, please let me know, would love to give it a try! Like its name suggest, Space Inn is designed like space/spaceship. Space Inn is huge in terms of space and it’s very comfortable too. 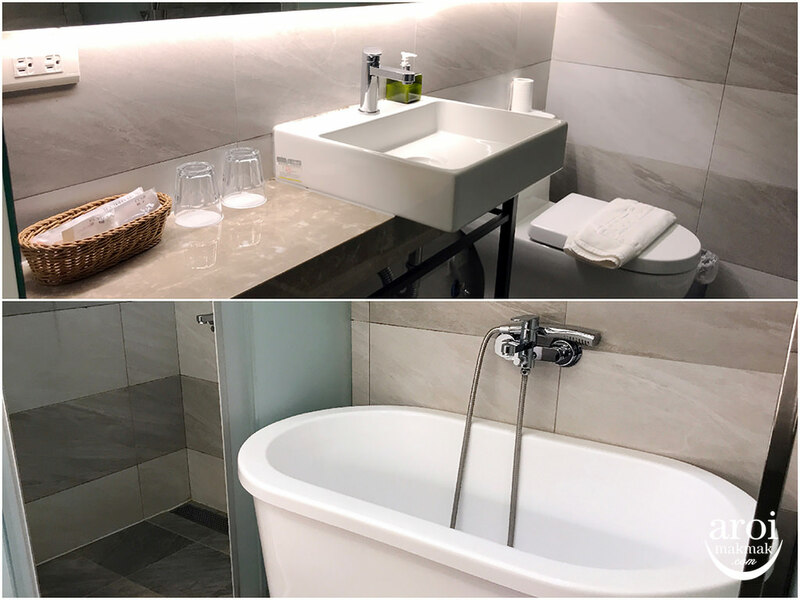 We love that it comes with all the facilities that any traveller would need- Water, clean shower area, Washer and dryer, etc. I stayed at the Ximending outlet and its only about 5-10mins away from the Train station. If you’re looking to stock up on local snacks/souvenirs, it’s also walkable to Carrefour. 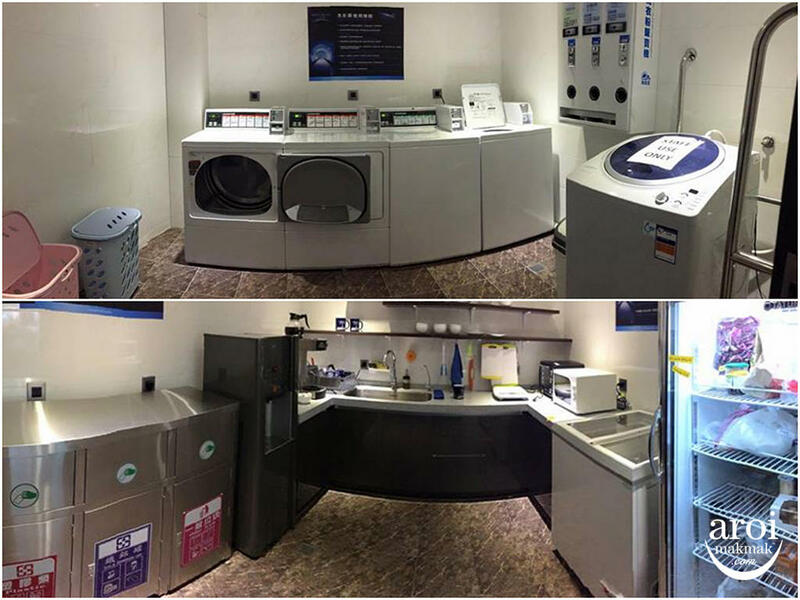 They have a big common area for you to chill and hang out, and also a few machines for you to do your laundry. It’s primarily a hostel than a hotel, so there are more dorms than private rooms. The place is clean and neat. 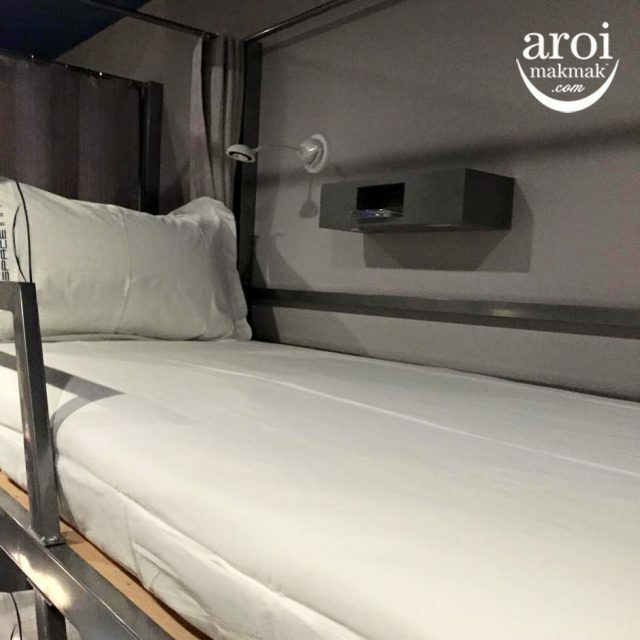 Dorms are decently sized too, the bed is comfortable with all the necessities you need. 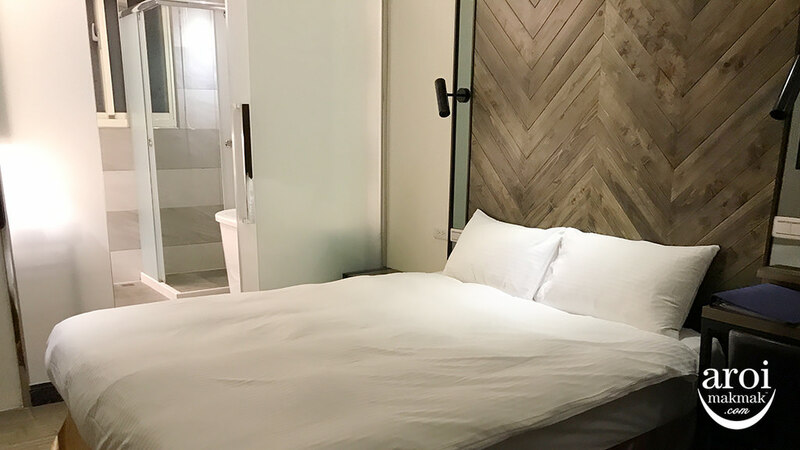 Definitely recommended if you’re someone who likes staying at Ximending area and looking for a reasonable price accommodation! 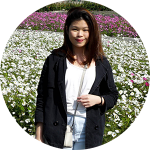 Wendy enjoys travelling and exploring nature, culture, history and good food! She does Solo Travel yearly to practice her independence, experience new things and to make new friends. During these trips, she loves going to places that are largely unexplored and uncover these gems! In her free time, she loves enjoying a good cup of coffee or have an ice cold beer (or two) at night, have a good time with friends!